All you need to know about birth registration, unabridged birth certificates, and whose surname your baby will get. When do I need to register my baby? Within 30 days of birth (in terms of the Births and Deaths Registration Act, 1992). Also read: How to register your child if you missed the 30-day deadline. Where do I register my baby? If you're in South Africa, go to your nearest Department of Home Affairs (DHA) office. If you gave birth overseas, go to the nearest South African embassy, mission or consulate. What do I need to register my baby? A child born within wedlock is registered under the surname of the father. It can also be registered under the surname of the father and mother jointly, where both parents have given consent (subject to the signatures on the margin). Children born out of wedlock are registered under the surname of the mother. They may also be registered under the surname of their biological father provided that the father acknowledges paternity and both the father and the mother consent to the registration of the child under the father’s surname in the presence of a Home Affairs official. Abridged or unabridged birth certificate? 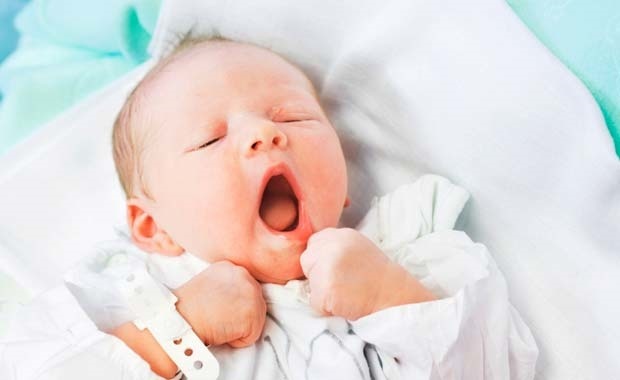 As of 4 March 2013, all newborn babies get an unabridged (complete) birth certificate (South African Citizenship Amendment Act 2010). From April 2016, the term Unabridged Birth Certificate will be changed to Birth Certificate. An unabridged certificate contains the information of the father and mother, with their ID numbers, for increased security. When do I get the birth certificate? Usually a day or so after the registration application has been submitted. What does a birth certificate cost? For more information, visit the Department of Home Affairs' website or call 0800 601 190.